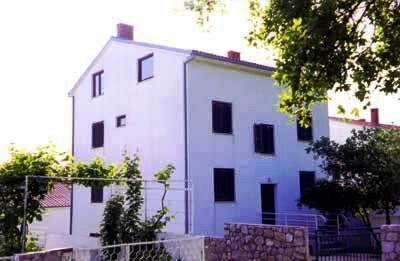 Our family house is located in Dramalj, small tourist seaside resort directly at the sea which is situated promenade connected with Crikvenica. 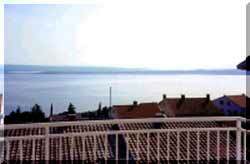 We offer accommodations in apartments over looking the sea. Comfortable, newly furnished apartments are situated in family house with a separate entrance, made for 3-4 persons. 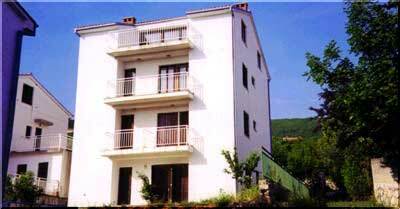 Two rooms, fully equiped kitchen, bathroom, terrace, free WiFi, TV and a safe parking place in front of the house. Distance from the sea is about 300 meters. 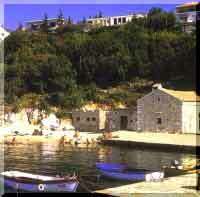 Dramalj - summer seaside resort - the west suburb of Crikvenica. The tourism started to develop by the end of the last century with the construction of many villas and of the hotel "Danica". 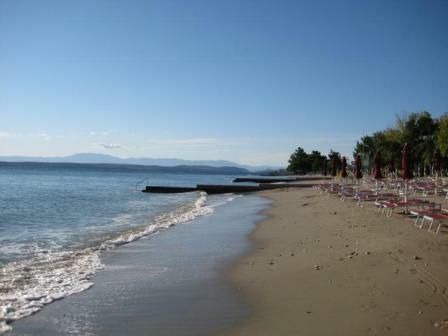 The very mild climate and rich vegetation together with the crystal clear seawater invite to pleasure and recreation. Very comfortable private rooms and apartments. Sports and entertainment, good cuisine.